Dr. Madden came to us from the faculty of the University of Missouri in Kansas City and holds a Certificate of Added Qualification in Sports Medicine. He practiced in South Louisiana for many years before becoming Residency Director from 2001-2005, and also served as the interim Residency Director in 2014-2015. Dr. Madden spearheads community involvement for the program. He was named the 2009 LAFP Family Physician of the Year, and also placed in top five finalists in the country for the AAFP Family Physician of the Year Award in 2010. Dr. Jobe is the Clinical Director for the residency program. He spearheads the program’s Clinical Competency Committee and also oversees the geriatric patient care component of residency training. Dr. Jobe hails from Eunice, Louisiana, and received his doctorate from LSUHSC-Shreveport School of Medicine and completed residency training at University Medical Center in Lafayette. Dr. Jobe was a residency faculty member from 2002 to 2007 and rejoined the program in late 2011. 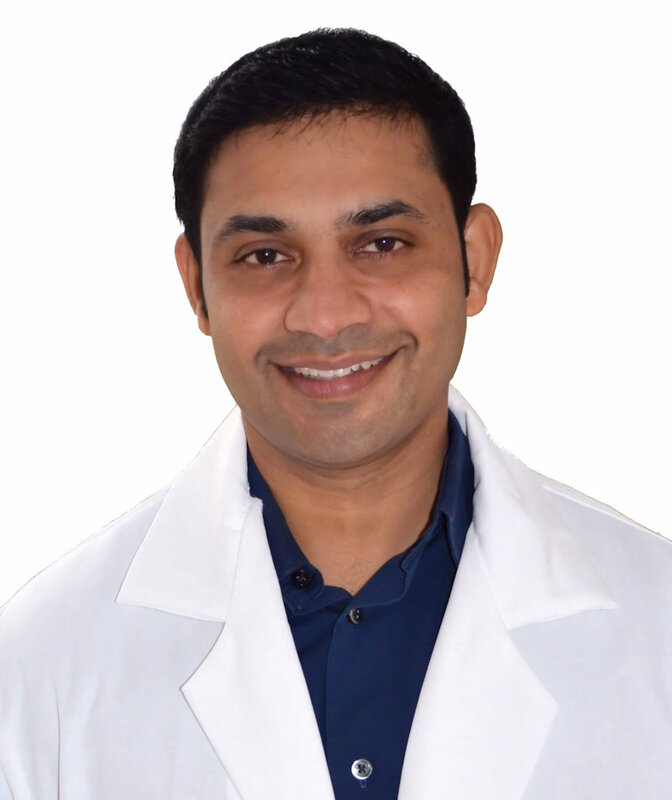 He has experience in Emergency and Industrial Medicine as well as Wound Care. Dr. Budde became the newest member of the residency faculty in July, 2015. He is a 2012 graduate of LSU Health – Shreveport, where he served as a Chief Resident. Dr. Budde practiced Family Medicine for the past three years in Fort Morgan, Colorado, where he served as Chief of Staff and Facility Medical Director. He leads research and accreditation measures for the Alexandria Family Medicine Residency program.